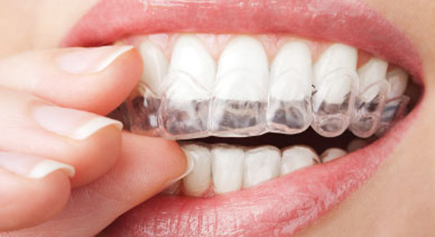 QST Orthodontics - Simple and Affordable basic adult orthodontics! - Verdant Dental: The Friendliest Dentists at 1/1 326 Keilor Road Niddrie 3042! 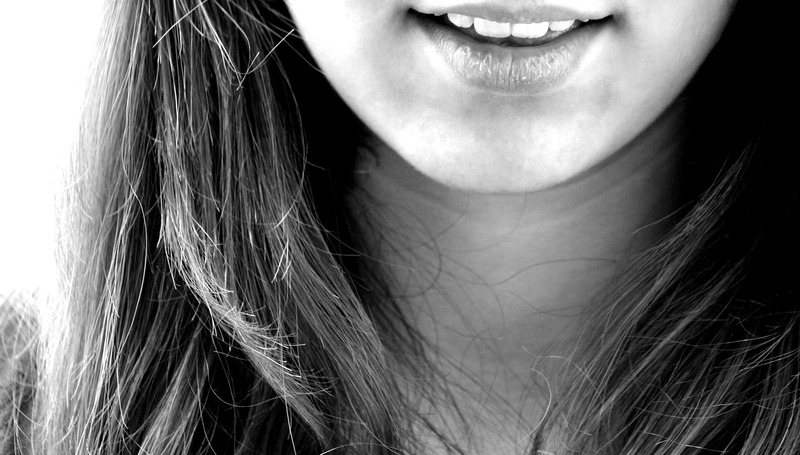 Simple adult orthodontics for minor smile alignment concerns. QST Orthodontics is a system for addressing minor spacing, crowding and rotations in a healthy adult smile - for most minor cases, completion is within 6 months! 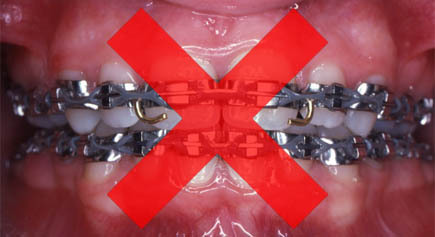 QST Orthodontics is unsuitable for children. 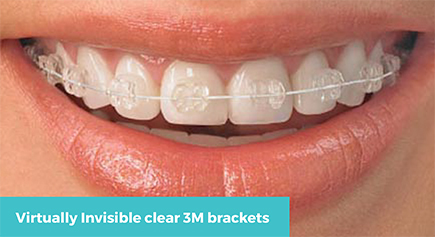 Affordable clear/white braces are used to concentrate on your front teeth, achieving quick results at lower cost than traditional full-mouth orthodontics. Not all cases are suitable for QST, so a full examination and treatment plan is required to assess your condition. Contact us on 9379 3736 for an assessment! Ask for an appointment with Dr Tim Wenas for an adult orthodontic assessment! Please note - not all cases are suitable for QST. We may also discuss alternate options to get an amazing smile. including veneers or crowns. We may also discuss referral to a specialist orthodontist if you are unsuitable for QST.